A top ratings agency will pay nearly $864 million to resolve allegations that it habitually inflated ratings of shoddy residential mortgage-backed securities in order to win contracts. Moody’s Corporation reached the settlement with the Justice Department. The settlement also resolved pending lawsuits in Connecticut, Mississippi and South Carolina, as well as potential claims by 18 states and the District of Columbia. The Justice Department had accused Moody’s of inflating its ratings of mortgage bonds during the run-up to the financial crisis. 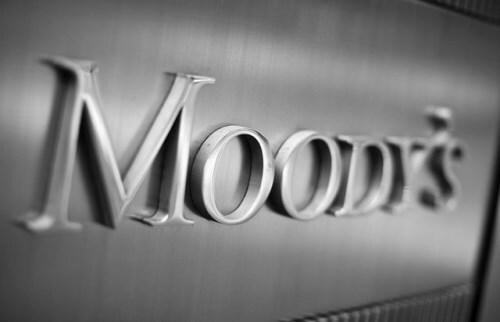 As part of the settlement, Moody’s acknowledged that its credit ratings were compromised by the so-called “issuer-pay” method, under which Moody’s and other ratings agencies were selected by the entity that marketed the RMBS and therefore stood to benefit from a higher rating. According to the Justice Department, Moody’s deviated from its own standards in order to award higher ratings to some RMBS than the bonds deserved. The settlement includes a $437.5 million federal civil penalty, the second largest payment of the type ever made by a ratings agency to the government. The remainder of the penalty will be distributed to settlement member states.